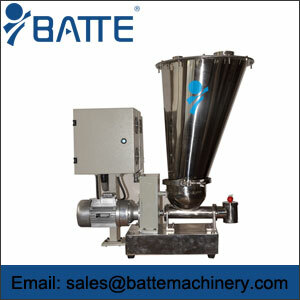 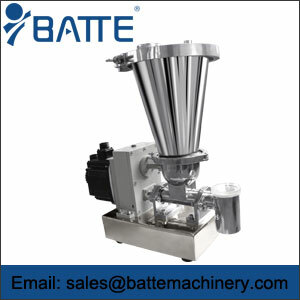 plastic pelletizing, BOPP film, chemistry, detergent, food, fodder and other industries. 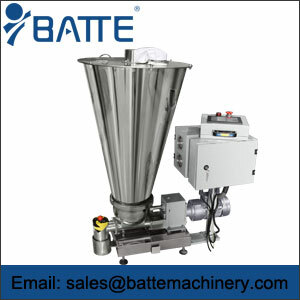 EBF series of weigh belt feeders are system equipment providing continuous conveying, dynamic weighing and feeding control for solid bulk materials. 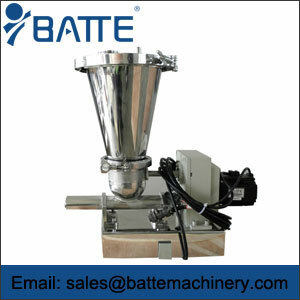 The batte weigh belt feeder can provide an exact feeding according to the set feed rate by adjusting belt moving speed and maintain a stable continuous feeding, and also accumulate the fed material quantity automatically. 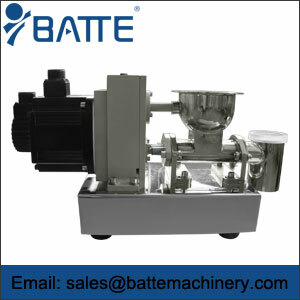 For operation and control, it can be carried out with instrument and keyboard, or through host computer, or through process management system DCS.